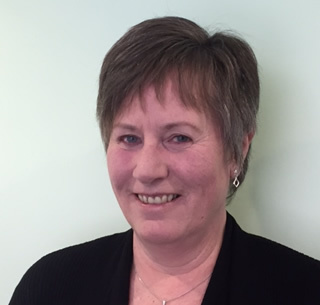 Sarah has been a practising Physiotherapist for over 20 years. 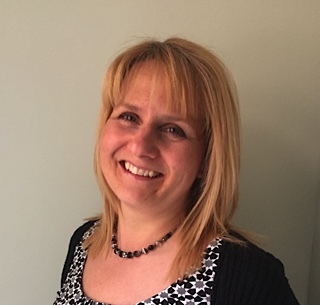 After qualifying in 1988 she initially worked in the NHS before moving to the private sector and becoming Physiotherapy Manager at BUPA Murrayfield Hospital. Sarah spent seven years in that role before setting up Heswall Physiotherapy in 2003 with Ian. Sarah has a broad range of experience in the treatment of musculo-skeletal and sports injury conditions and also has a special interest in the treatment of headaches and temperomandibular (jaw joint) problems. Sarah also uses acupuncture extensively as a treatment modality and is a member of the AACP (Acupuncture Association of Chartered Physiotherapists). 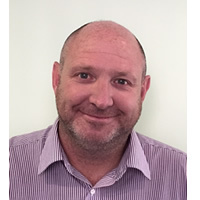 Since qualifying in 1994 Ian has worked both in NHS and private sector and continues to work part time at Alder Hey Children’s Foundation Trust as an Extended Scope Practitioner in Rheumatology. Prior to setting up Heswall Physiotherapy he worked alongside Sarah at BUPA Murrayfield for 5 years. 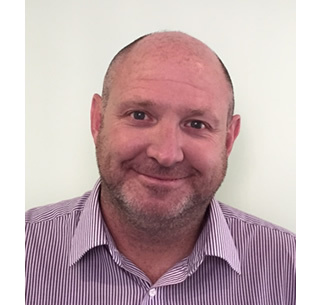 Ian has a special interest in musculo-skeletal, paediatrics, sports injuries and spinal problems. He is involved in research at Alder Hey Children’s Hospital in Liverpool and lectures on muscle imbalance and rehabilitation. He also chairs the Steering Committee for the Juvenile Dermatomyositis Research Group. Dave Thomas is a fully qualified Sports and Remedial massage practitioner having completed his training at Premier Training International and at Sport Performance Services in Cardiff. His Sports Massage training has been carried out to a standard set by the Sports Massage Association and Oxford Cambridge Examination Board. 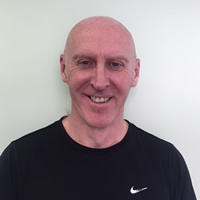 Dave has been practicing Sports Massage (or Deep Tissue Massage as it is also known) on the Wirral since 2004 and is a Gold Standard member of the Sports Massage Association. An active runner and cyclist, Dave knows the benefits of Sports Massage, not just for the sportsman or woman but anyone from young to old. 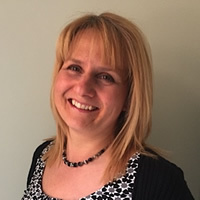 Patricia has more than 30 years experience in physical and sports therapy and had her own private practice in London for many years before going on to study Osteopathy, graduating from the London School of Osteopathy in 1996. After graduating she moved to Cheshire and has worked as an osteopath in the private sector at clinics on the Wirral. 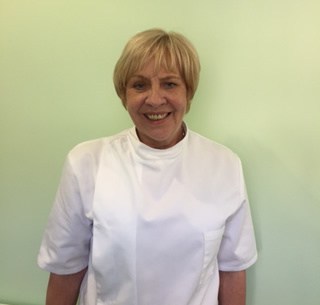 Working with Heswall Physiotherapy since March 2015, Patricia has a broad range of experience in the diagnosis and treatment of spinal and musculo-skeletal problems and has a special interest in functional and cranial Osteopathy. After working in the banking and finance sector for 22 years Alison has since worked as a receptionist in both the private & NHS sectors. 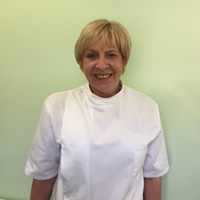 She has been with Heswall Physiotherapy since May 2005.